Do you like to color? If you haven’t done so you may wish to try your coloring techniques on a new hobby called coloring for adults. Its popularity started out as means of occupying your idle time while traveling or waiting your turn for an appointment at the doctor’s or dentist’s office. This new craze has gone beyond its use for doodling or a form of activity for relaxation, or an activity for the elderly. Hobbyists are finding this to be a fun activity and are using their finished art pieces in craft projects. People who are considering art or find that they have a potential or interest in learning how to draw and color find that this new hobby interest is helping and building their confidence to advance their art training. The first book we purchased had 39 pictures of mandala drawings. A small box of basic coloring pencils started our adventure. We worked with the primary colors of red, orange, blue, green, violet. black, white, and a few other tints which were in the small box. The initial starting stage began with the techniques of our elementary school years. The instructions included the color wheel which we started paying attention to after getting bored with the basic colors. 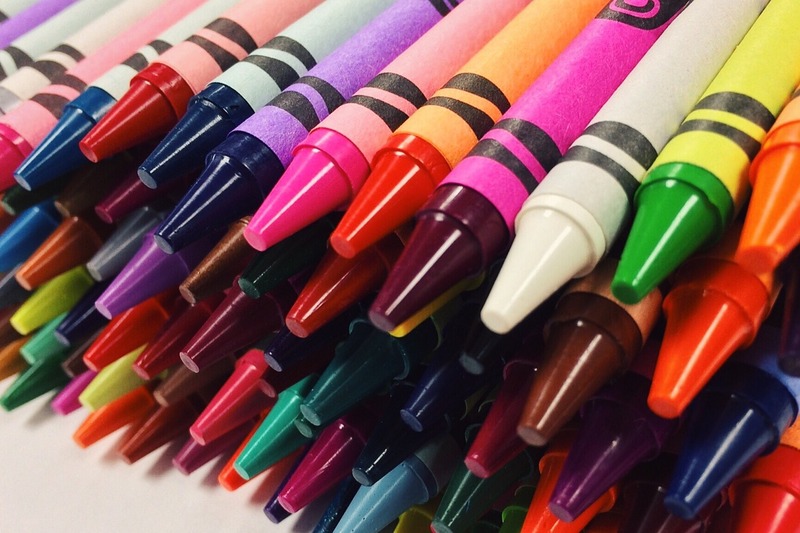 The simple act of coloring is the beginning of gaining tinting knowledge with personal experiences of school day memories and trial and error. As you follow suggestions for cool and warm colors one begins to understand how colors offer contrast or compliment each other. The emotional side benefits of tranquility and immediate rewards encourage learning. If you are anything like me, I started downloading free examples offered by artists located Online. Selecting landscaping, animals, people, and objects allowed me to experiment and gain a better understanding of colors. There are different sizes of boxed colored pencils available. We started with a small box and learned how to mix colors to increase tint variety. Later we purchased larger boxes for more variety, but still found that we like mixing colors to get the hue that is just right for the project.Coloring is a fun hobby; try it, you may like it. You may wish to consider this new popular interest. For more information about coloring read https://hubpages.com/art/Colors-For-Adult-Coloring-Books-or-Pages. Or read about other hobbies by visiting https://triciadeed.com and review our hobby list.